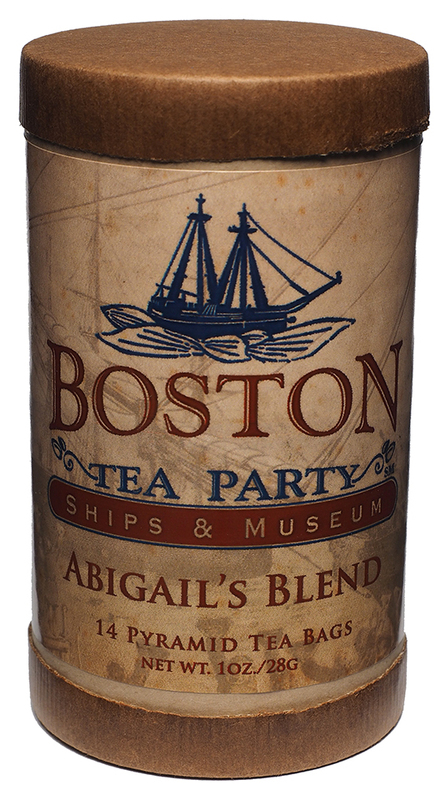 We created this custom blend for the Boston Tea Party Ships & Museum and named it in honor of Abigail Adams. This historic blend is reminiscent of the black teas tossed into Boston Harbor on December 16, 1773. 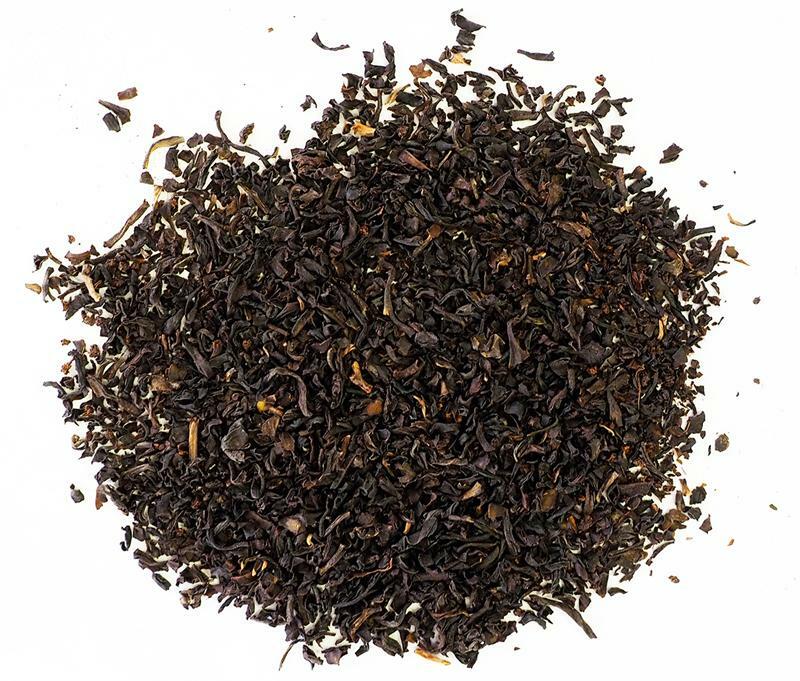 Bruce Richardson designed this historic blend of black teas to be reminiscent of the China black teas tossed overboard in 1773. 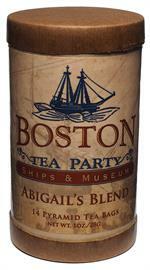 Named for Abigail Adams, this is the house blend for the Boston Tea Party Ships & Museum's Abigail's Tea Room. 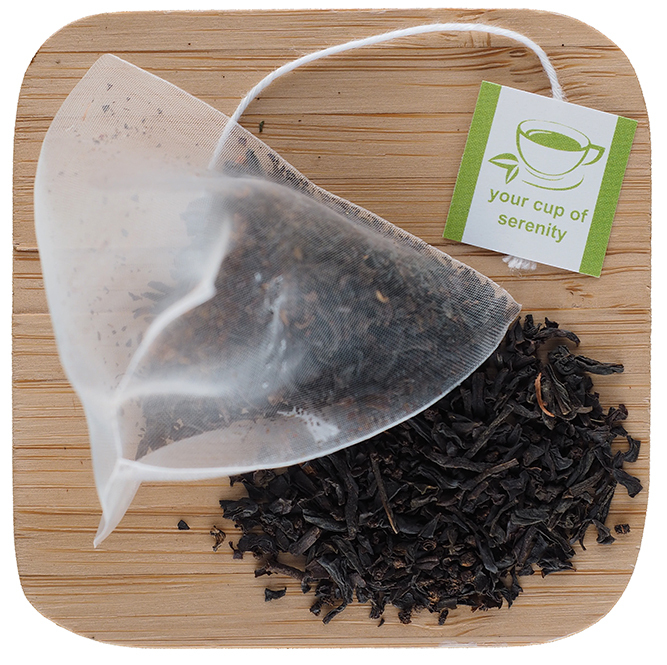 If the tea on board the East India Company's ships had been this good, the colonists would never have thrown it overboard! 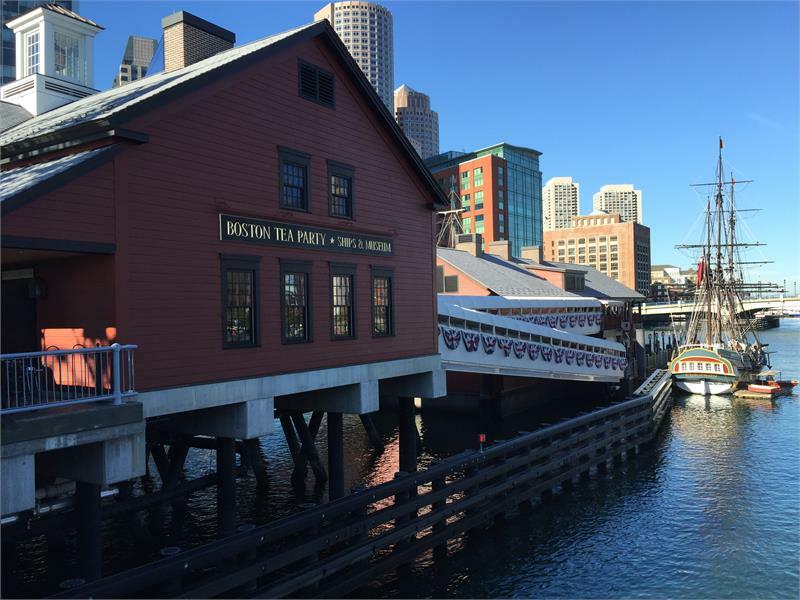 Elmwood Inn Fine Teas supplies all the teas served in Abigail's Tea Room atop the Boston Tea Party Ships & Museum. Picked up a canister of this from the museum in Boston and was amazed on how smooth it was, no bitter after taste. Had to go online to find out how to order more.